So I know we said the last Pixelmator Photo beta was the final one. 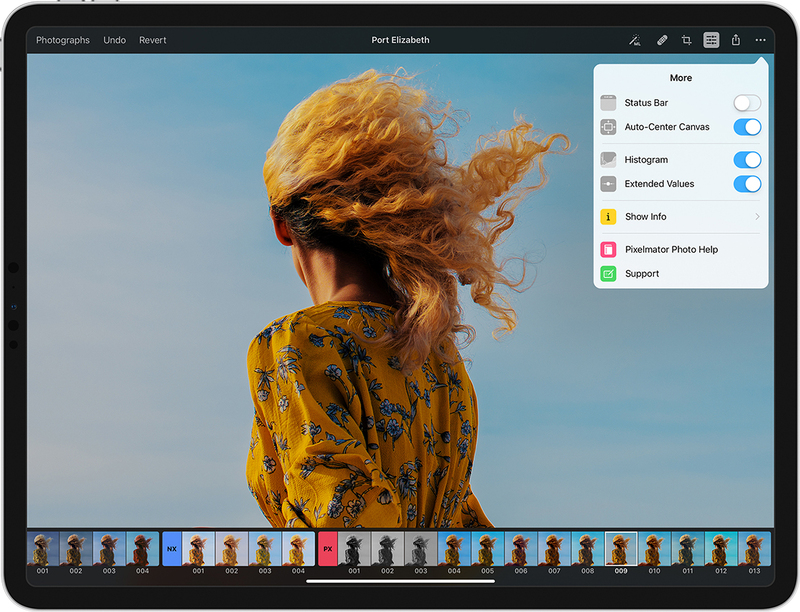 But we really want to make sure the full release of Pixelmator Photo is as refined and solid as possible and we’ve added a few significant changes that need testing. So we’ve got one more beta for you, the super duper extra final (no, really this time) beta. And because it deserves to be said one more time — we really appreciate all the feedback you’ve given us over the testing period. Thanks a million!